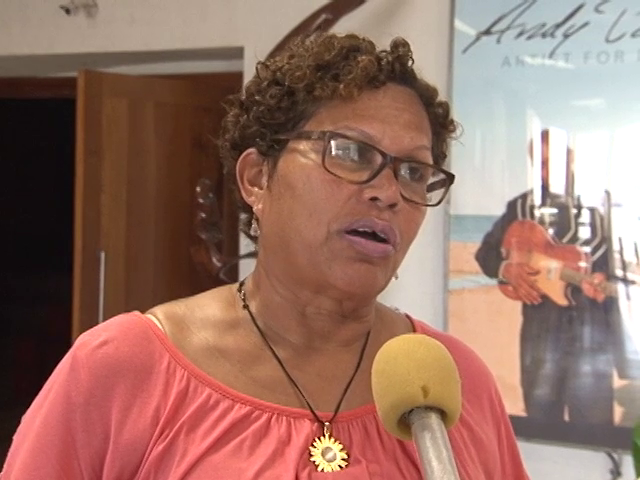 The 9th annual Belize City Street Art Festival will be on February 23 and the Institute of Creative Arts is promising that this one will be bigger and better than last year. 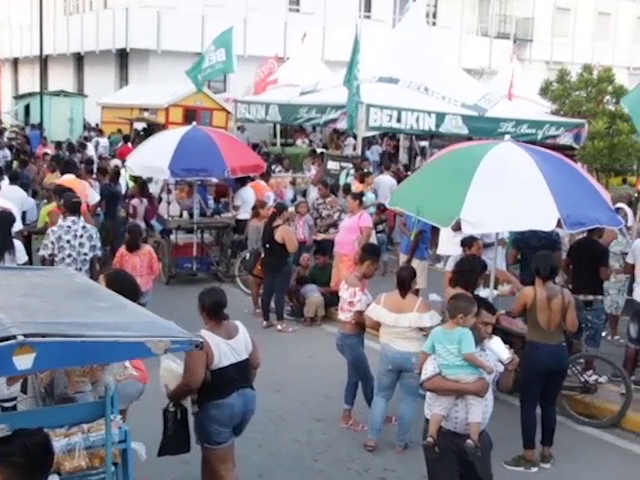 The event, will last from 2 p.m. to 10 p.m., will be held in downtown Belize City on Albert Street, starting at the corner of Albert and Orange Street and ending at the corner of Albert and Dean Street, with activities on several side streets including Bishop and Church Street. The festival will feature over 30 booths with vendors selling items ranging from perfumes and makeup to jewelry and handicrafts. 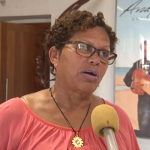 Karen Vernon, the coordinator of the event, said that the festival will feature old favorites such as the face painting and youth stage, along with new attractions like the living statue competition. Vernon said that there are still booths available for those wanting to sell their items. Interested persons are encouraged to visit the Bliss Center for Performing Arts for application forms, or message the Street Art Festival Facebook page. 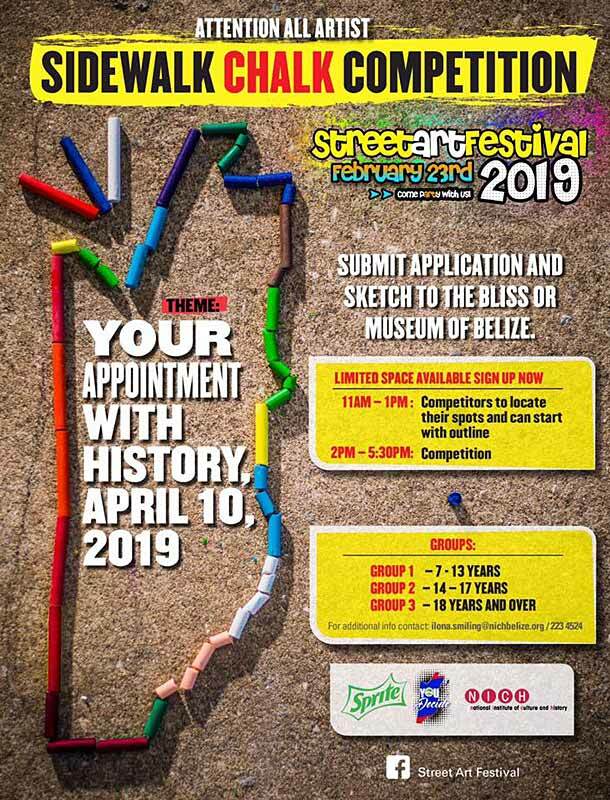 The ninth edition of Street Art Festival takes place this weekend in downtown Belize City. The festival is the premier event of the National Institute of Culture and History, through the Institute of Creative Arts and showcases the talent of artists in all aspects—painting, drawing, dancing, music and fashion. There will be live arts, a kids’ zone, a youth stage and the sidewalk chalk competition. This year, however, the traditional Maya sport pok-ta-pok will be played in front of the courthouse on Regent Street. Organizer Karen Vernon of ICA told News Five more about the fun-filled family event. 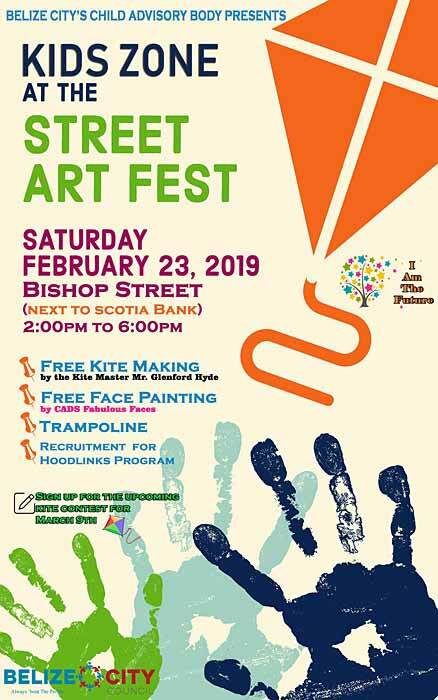 Belize City's Child Advisory Body would like to invite everyone to their Kids Zone at the Street Art Fest. There will be FREE Kitemaking and Face painting and Trampoline jumping. Also come sign up for our 9th March Kite Contest! Belize’s happiness ratio is probably due to the fact that the country hosts an array of festive events throughout the year. These festivals feature a focus on Belizean culture, particularly ethnicity, food and traditions. One of them is the highly-anticipated colourful Street Art Festival held annually in downtown Belize City, where thousands of Belizeans and visitors convened for a date with art, music, entertainment and food. 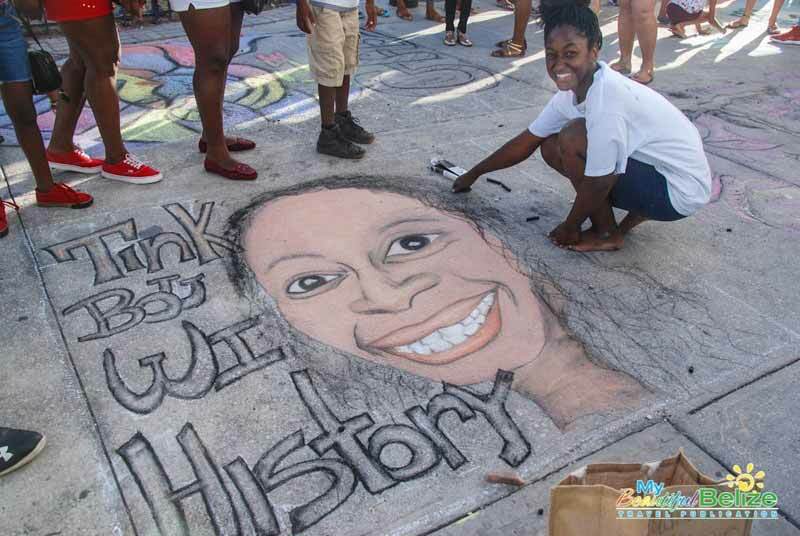 One of the most popular activities is the ‘Side Walk Chalk’ competition that showcases the talent of Belizean artists. This year’s participants explored their creativity with patriotic and informative pieces reflecting the theme ‘Your Appointment with History: April 10, 2019.’ On this date, Belizeans will be asked to participate in a national referendum on whether to settle the Guatemalan territorial claim to Belize at the International Court of Justice.